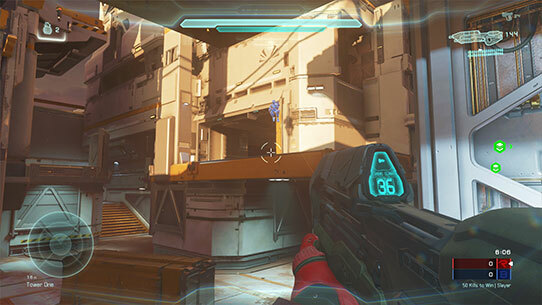 For years, Halo’s “Forge” mode on console has empowered Halo fans to create new maps and game modes that have changed the way people play and experience Halo. 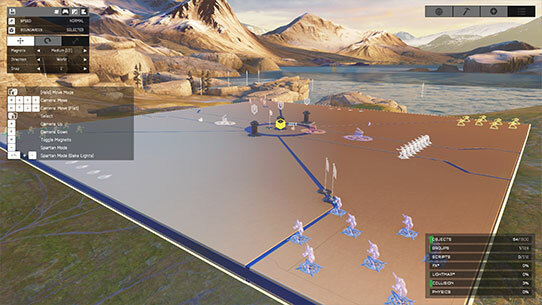 The level editor is responsible for legendary community-created classics such as Grifball and new favorites like Flapjack Frenzy and Ground Pound Arena. With Halo 5: Forge, the entire Forge experience from Halo 5: Guardians comes to Windows 10, with support for mouse and keyboard, the ability to host and play custom matches for up to 16 players, and a new content browser that spans platforms. 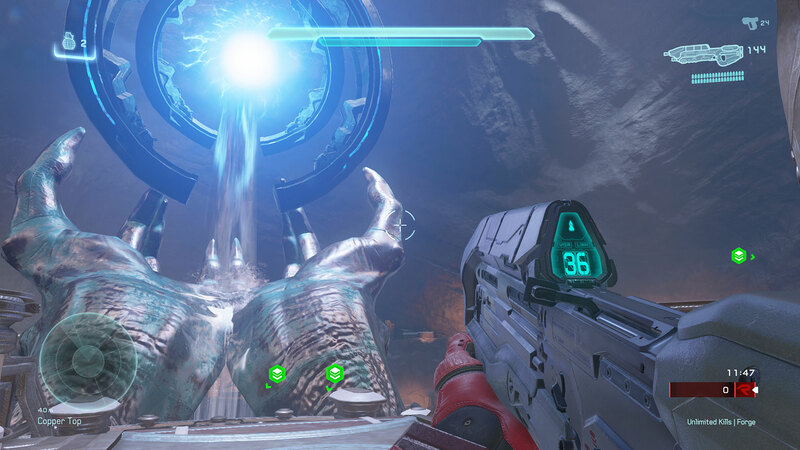 Download new levels from the Forge community created on either Windows 10 or Xbox One. Customize existing maps or create your own from scratch. 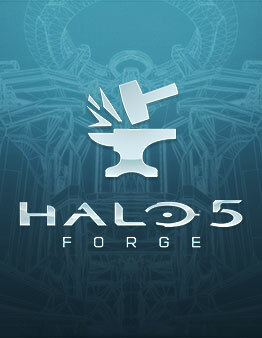 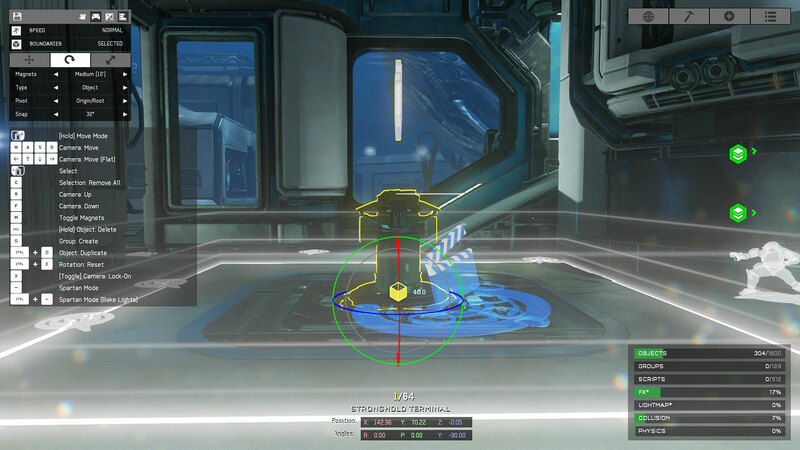 Halo 5: Forge opens the door to new possibilities in Halo 5: Guardians and beyond.